In 1913, the International Exhibition of Modern Art (nicknamed the Armory Show) came to New York and forever changed the way Americans thought about art. These materials place this epic exhibit in its historical context in five units: Observing the Urban American Scene; The Spirit of Modernism: A New Way of Looking; The Spirit of the Painting: Expressive Use of Color, Line, and Shape; Modernism in New York, 1913; and Armory Art in the Social Studies Classroom. 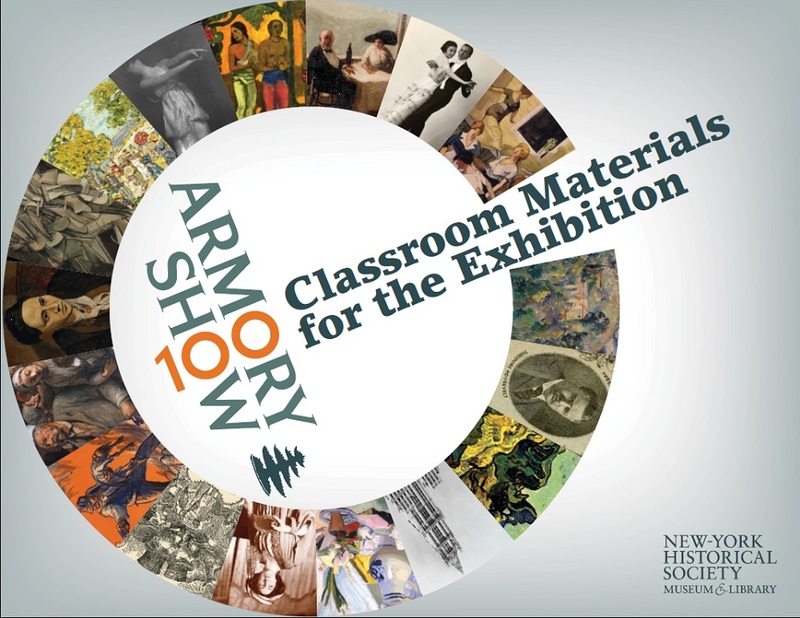 In total, they contain 40 primary sources, including reproductions of some of the most iconic works from the 1913 Armory Show, as well as documents, photographs, film, music, and ephemera from the time; life stories of influential figures; lesson ideas; and more. Click here to download the curriculum materials.